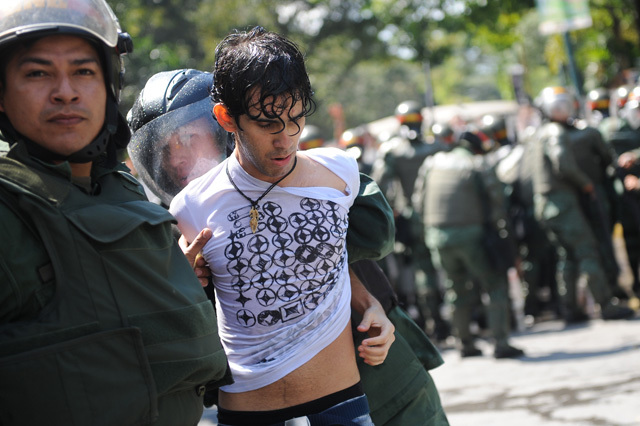 Codigo Venezuela publishes the pictures of the brutal police repression of students denouncing the new unconstitutional university law. Apparently the journalist was attacked. Also published in La Patilla, here, here, here and here. and an ex general pro Chavez and now anti Chavez, Rivero, was also hurt.